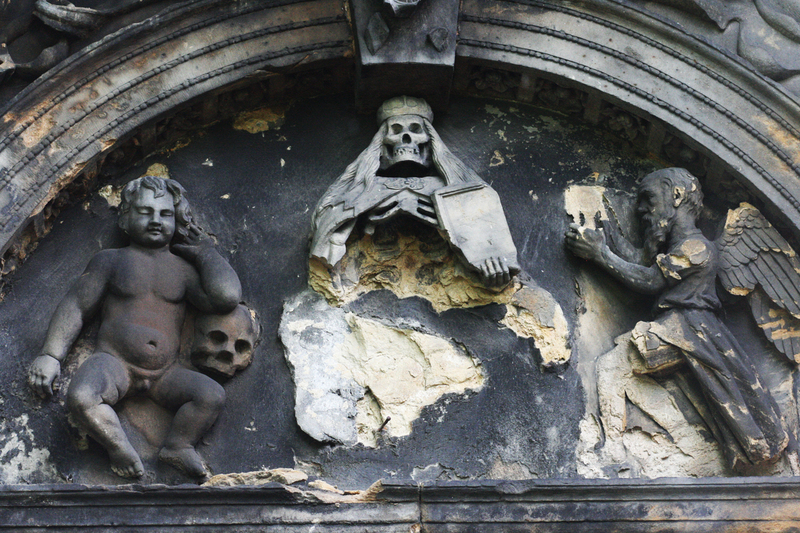 In the middle of Edinburgh, lies Greyfriar’s Kirkyard, known not only for Greyfriar’s Bobby, but also for being one of the scariest places in the world. It is said George Mackenzie’s poltergeist wanders the graveyard and attacks visitors. I went on a graveyard tour and found it creepier during the day.